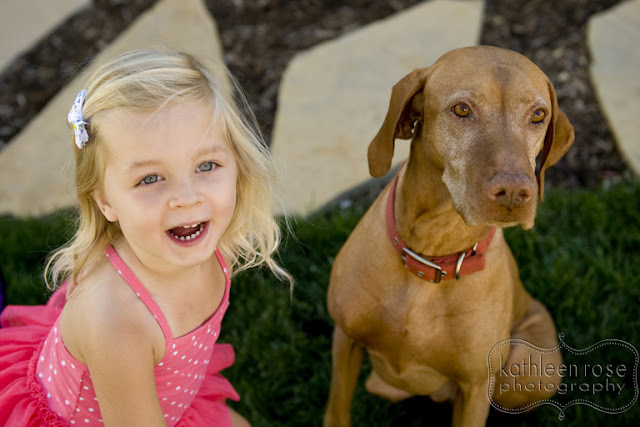 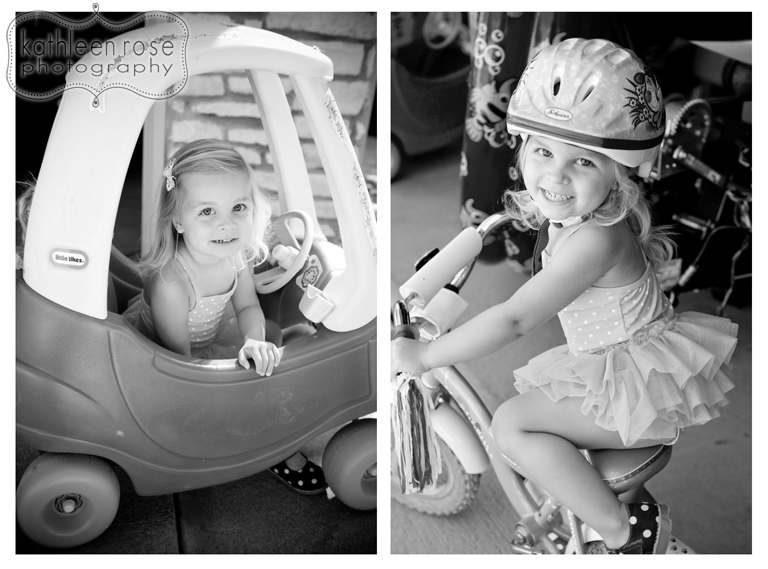 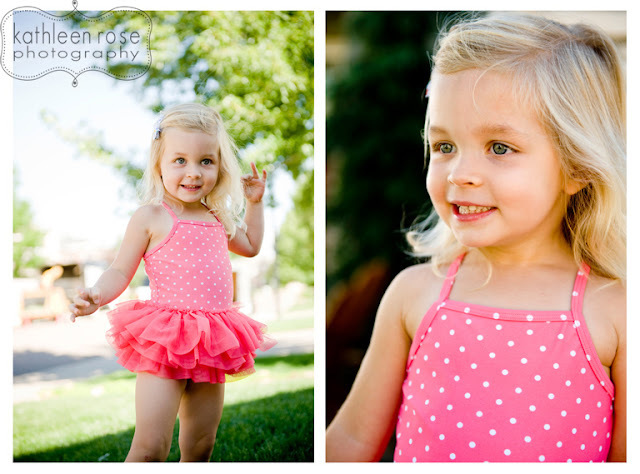 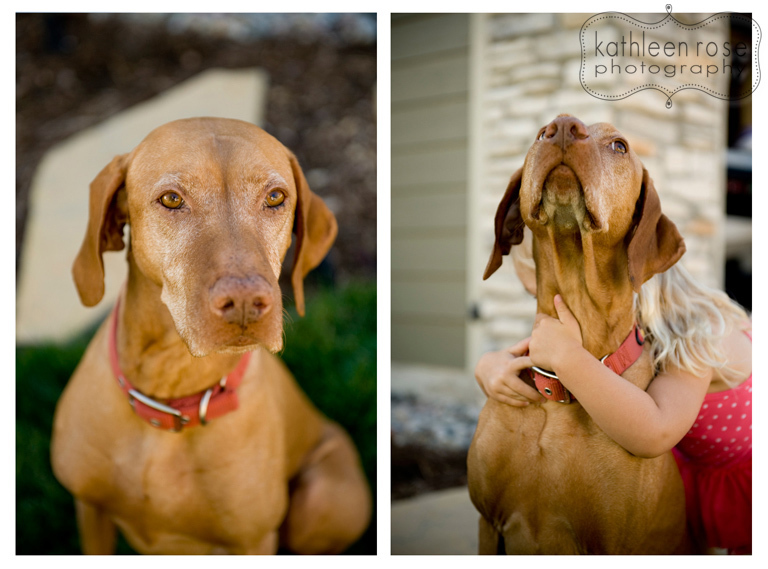 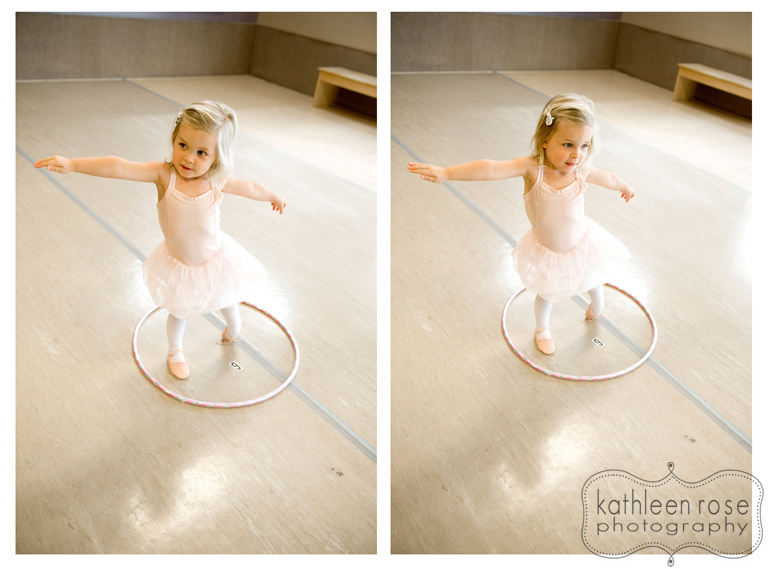 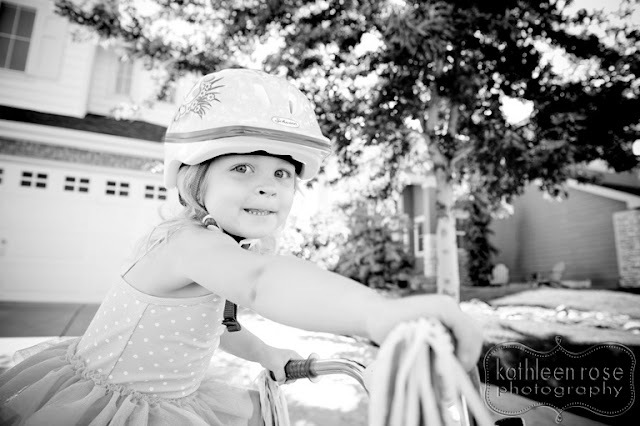 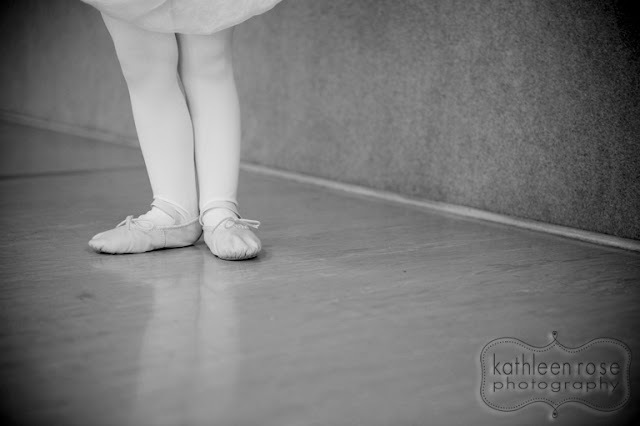 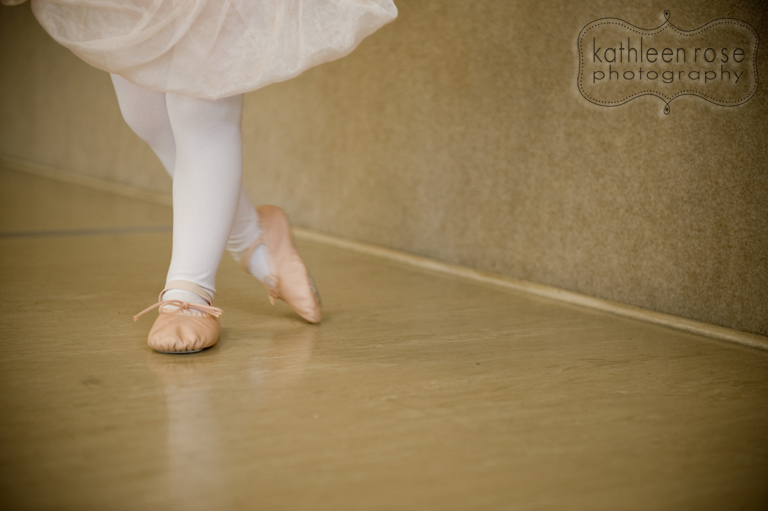 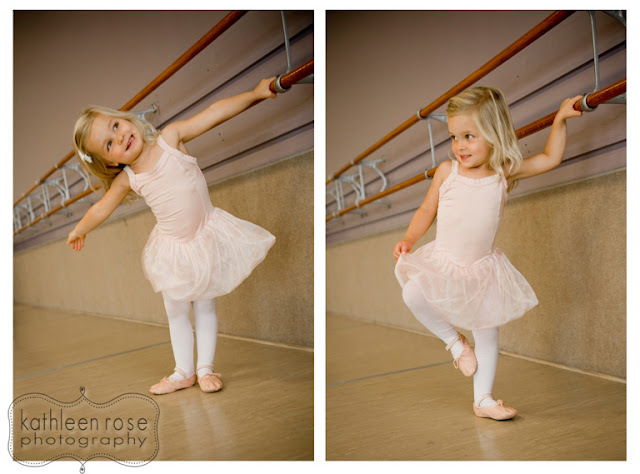 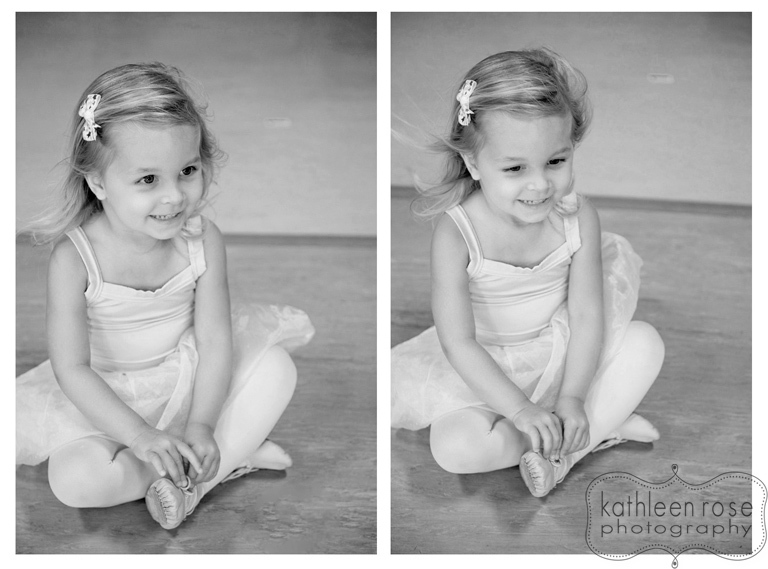 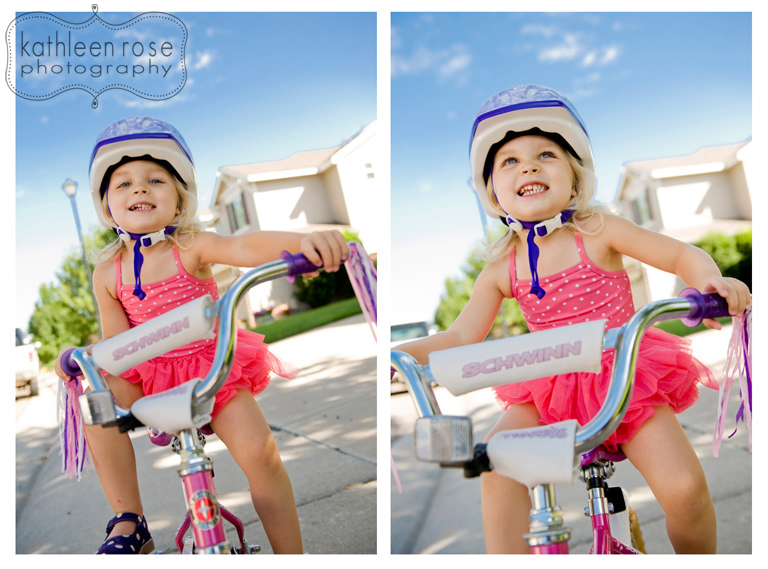 Kathleen Rose Photography Blog: Denver Child Photography | Brynn's play time! 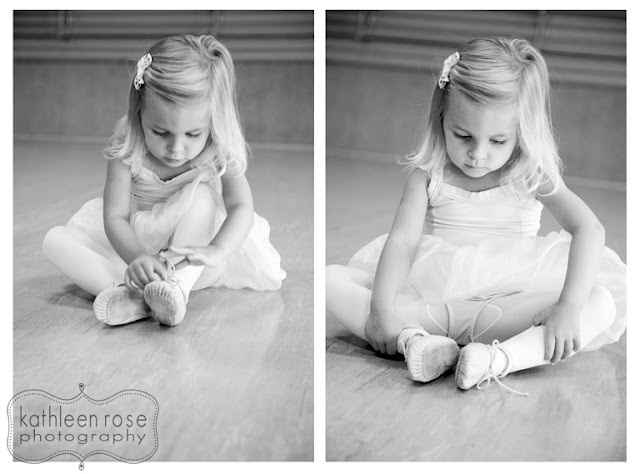 This is Little Miss Brynn (seen here in her 6 month portraits) she is now such a big girl! 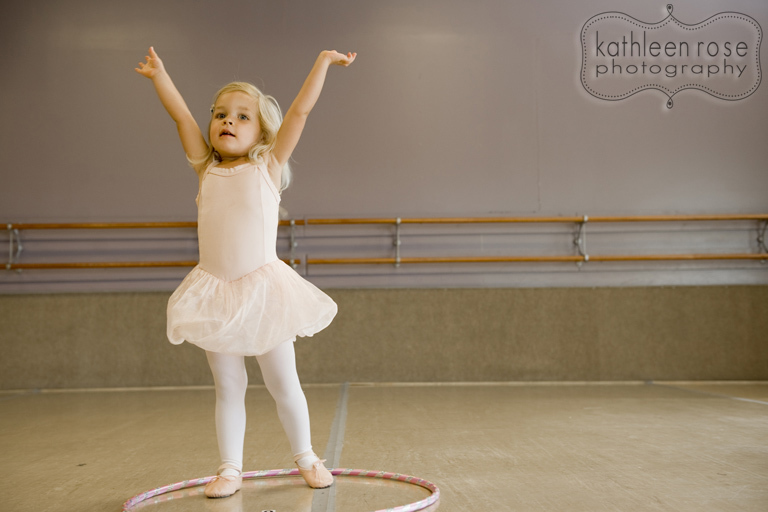 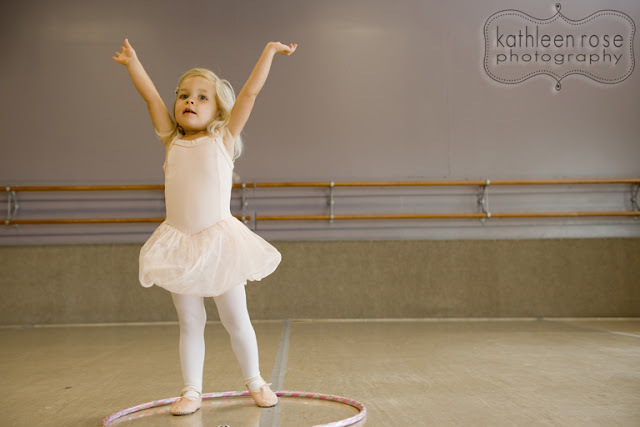 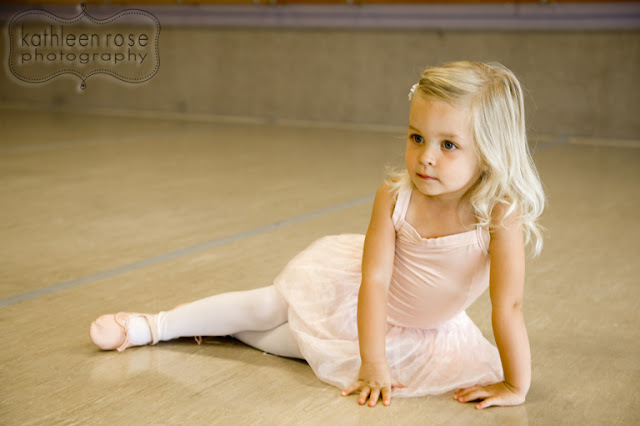 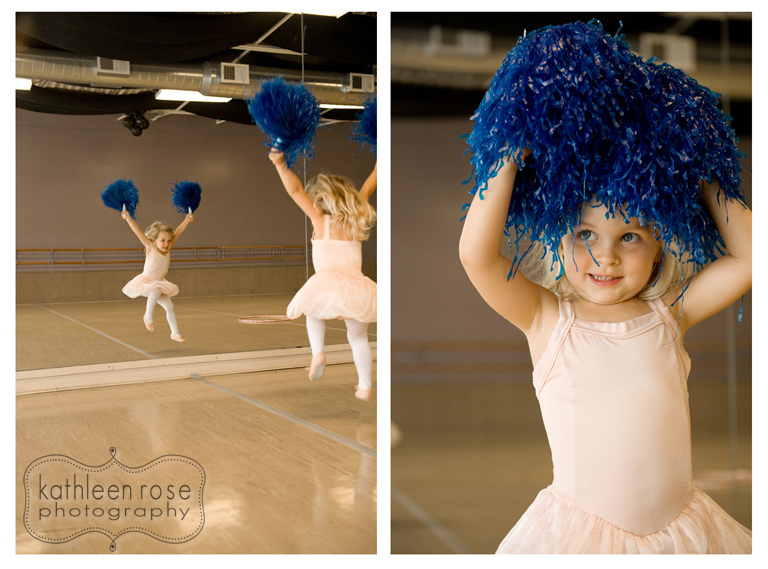 She is fun and active so her mom and dad wanted to get pictures of her just being a little girl. 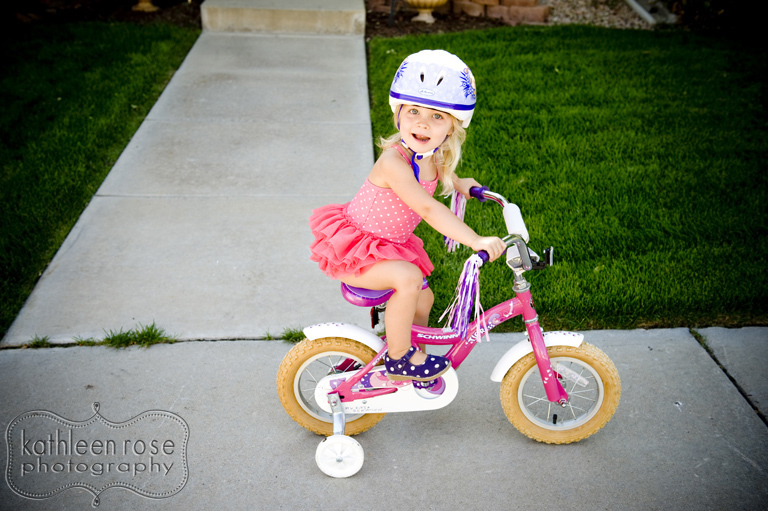 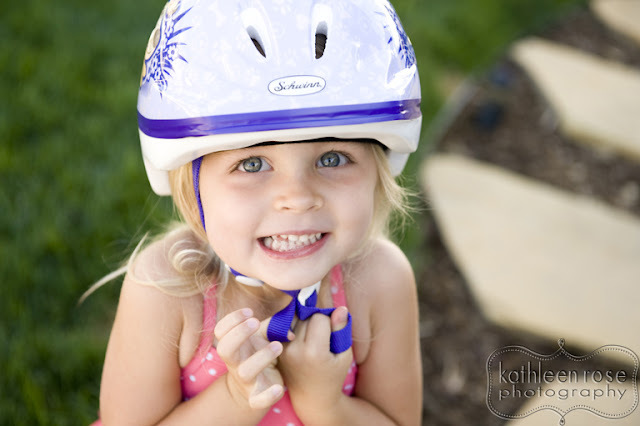 What she loves best is riding her bike, playing with her dog and dancing in her school's ballet studio - so that's what we did. 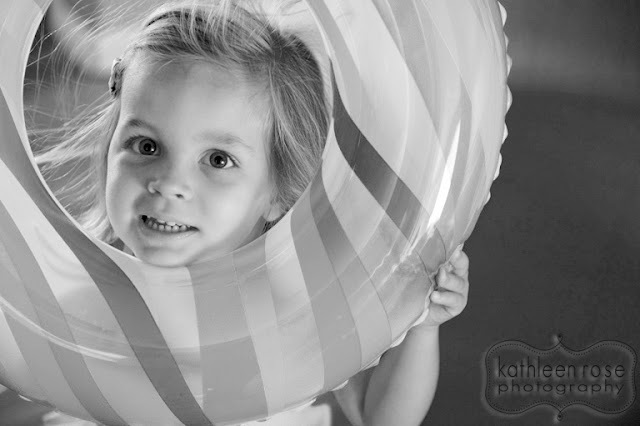 I love the un-posed, un-scheduled feel of this shoot. I think it really captures who she is right now - a small window into this time of her life that she will always have.